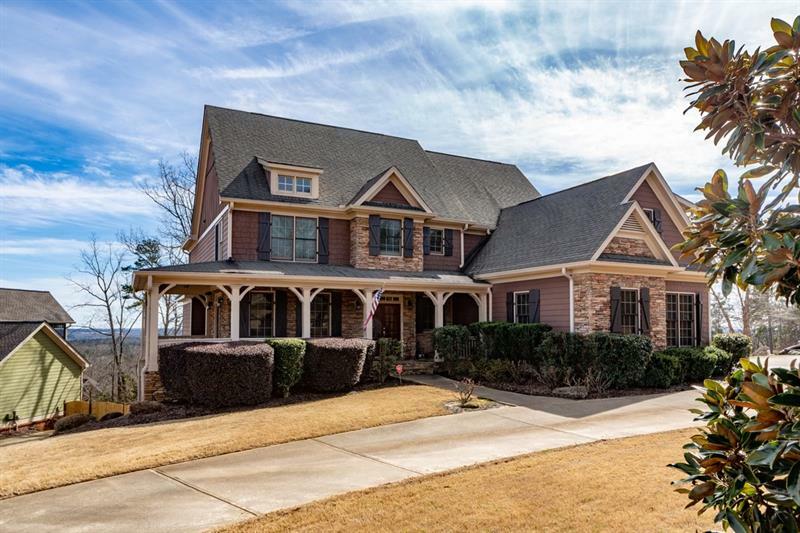 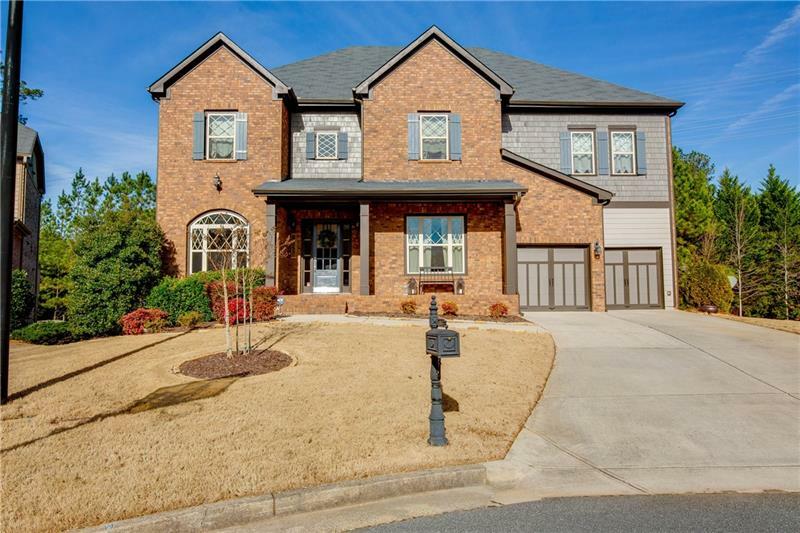 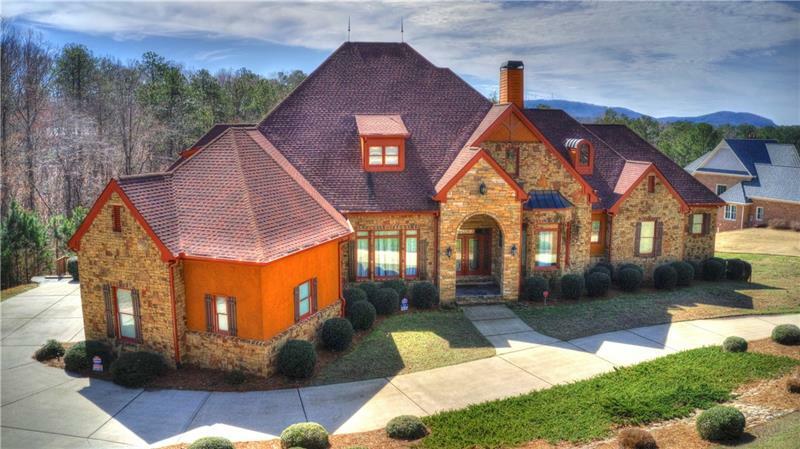 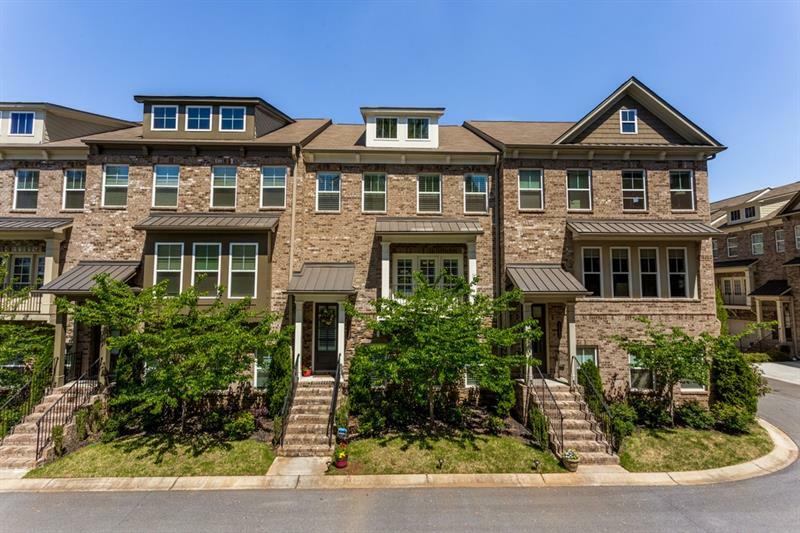 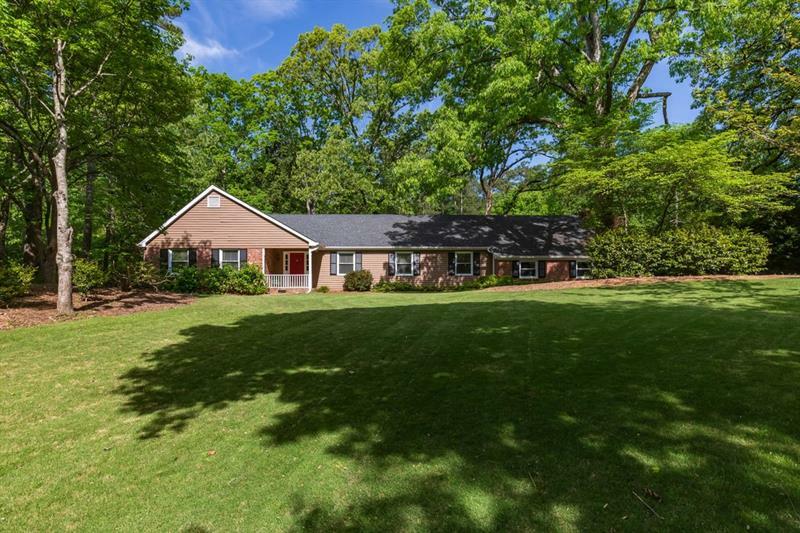 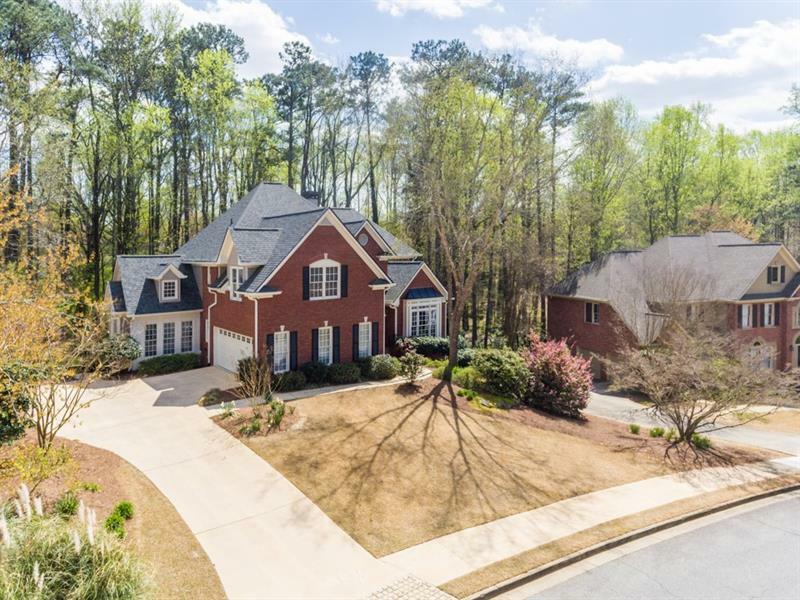 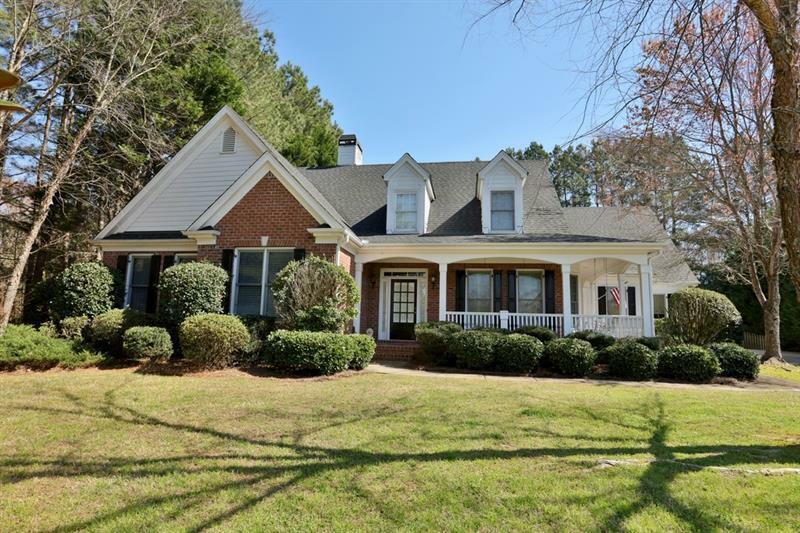 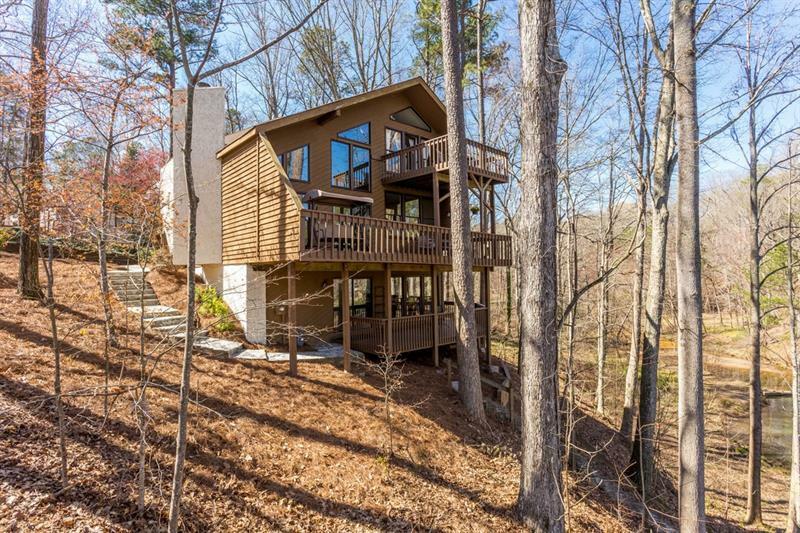 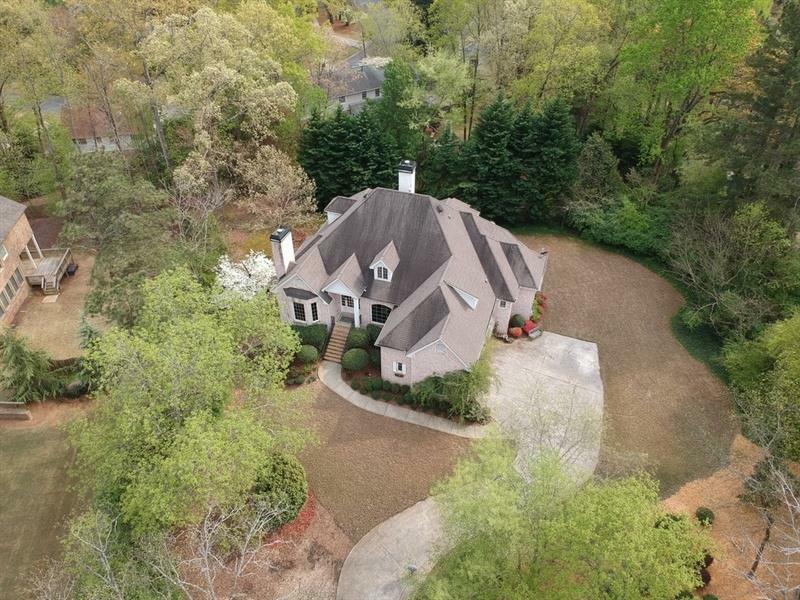 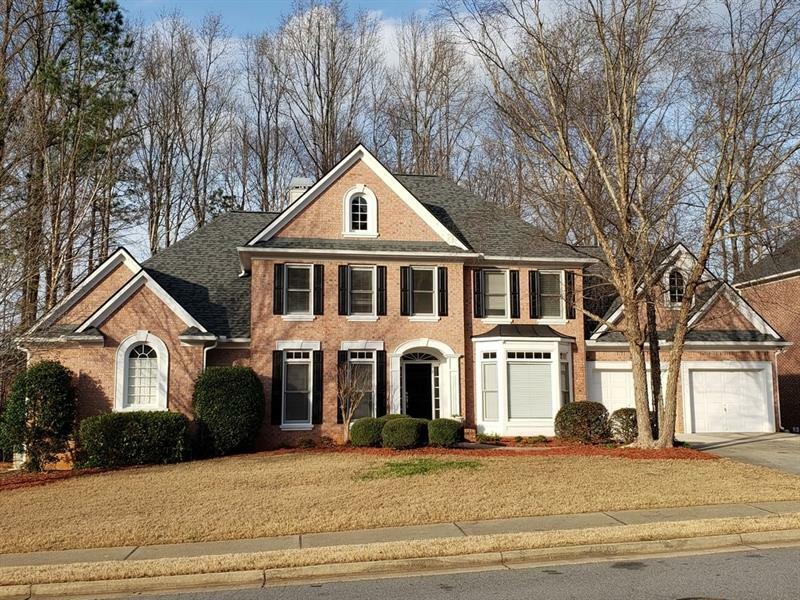 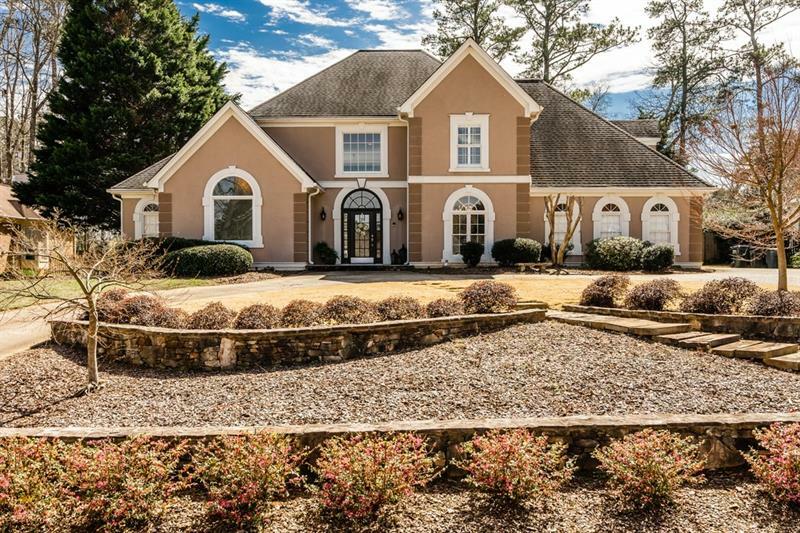 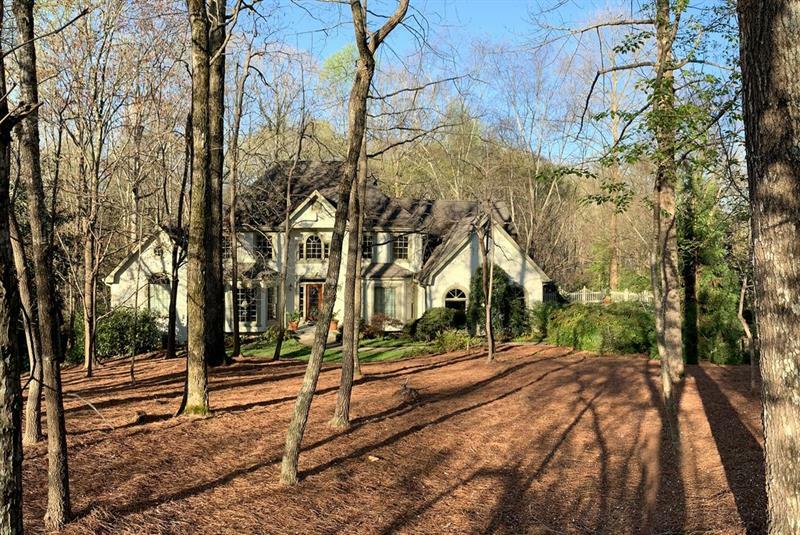 The Home Appreciators Real Estate Team at Better Homes & Gardens Real Estate Metro Brokers in Atlanta is taking full real estate services to the next level. 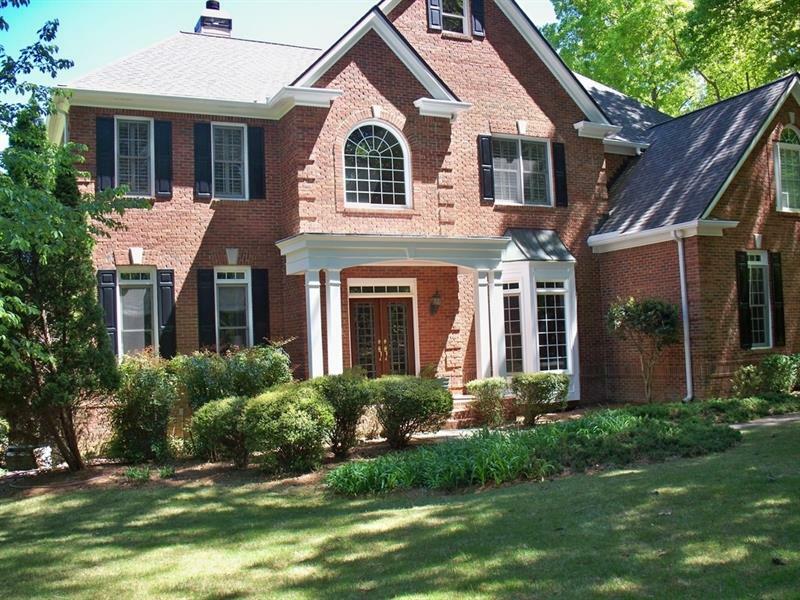 Not only do we offer the traditional buyer and seller representation, but we also provide renovation consulting throughout the process. 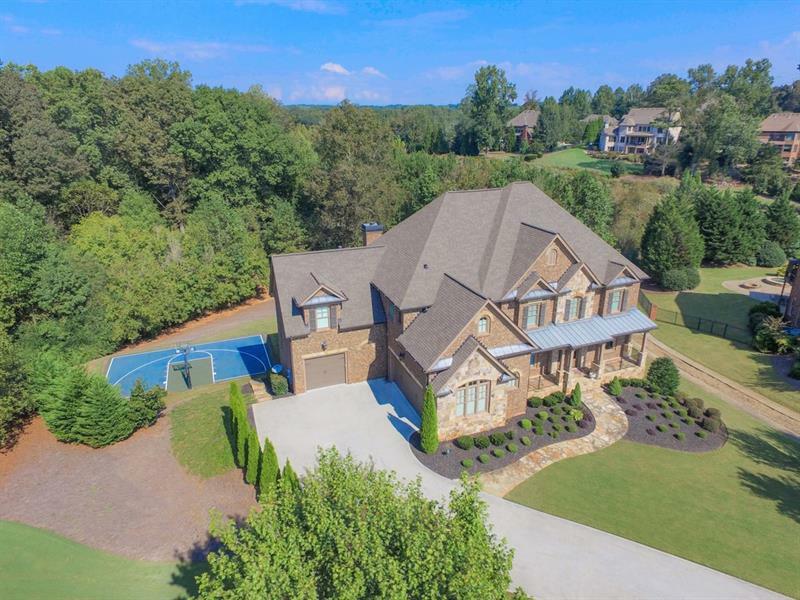 The combination of our family-owned real estate and renovation businesses enables us to serve our clients on a much deeper level. 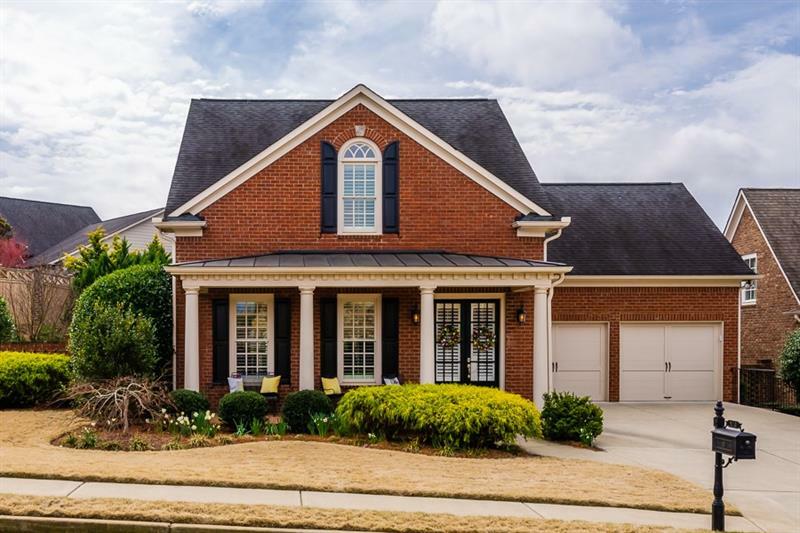 Exploring the costs of customizing, maintaining, expanding and upgrading a home before the purchase helps our clients understand the true cost and lifecycle of homeownership.